Mr. Kitta graduated from Santa Clara University with a Business Administration degree. 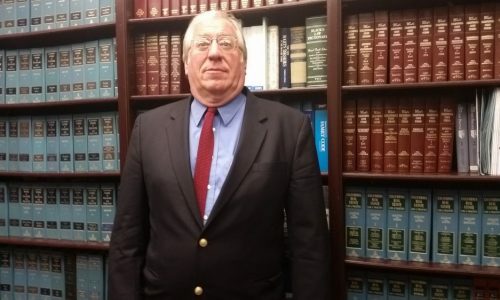 Since earning his Juris Doctorate at the same university in 1976 he has been practicing law throughout California and has appeared before countless courts. He has the academic experience you would expect but he also has the confidence to explain complex laws in straightforward and clear ways. These qualities can only be achieved after years of legal experience. 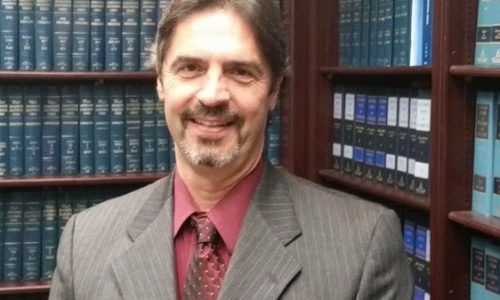 With a long history of accomplishments and a stellar record of success in a wide-variety of legal cases, Mr. Kitta is more than equipped to help you with nearly any legal matter in Northern California. Call for a free consultation: (510) 400-5149. We focus on clients; all of our legal advice is made to benefit clients in the long-term. At many Bay Area law firms, the priority is short term profit for the firm. Not so with Mr. Kitta. We will never take your case for granted and we will always be transparent about legal fees. We will always be available to answer questions about your case. Not only will we be available to listen to your questions, Mr. Kitta has the legal experience to offer clear but substantial answers. 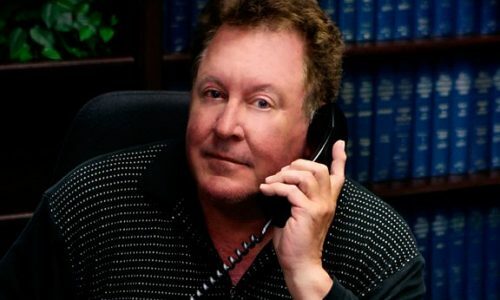 For the legal representation you need, call (510) 797-7990 to speak with your Alameda County Attorney John N. Kitta. You may have been involved in a car accident on the 880 while heading to San Jose; you or your child may have suffered a dog bite in Milpitas; you may be struggling through a divorce in Berkley; you may be suing a former business partner or you may be engaged in a contract dispute over a real estate deal in San Jose. Your family may be grieving over the death of a loved one in Oakland and you need a probate lawyer experienced with wills and trusts. 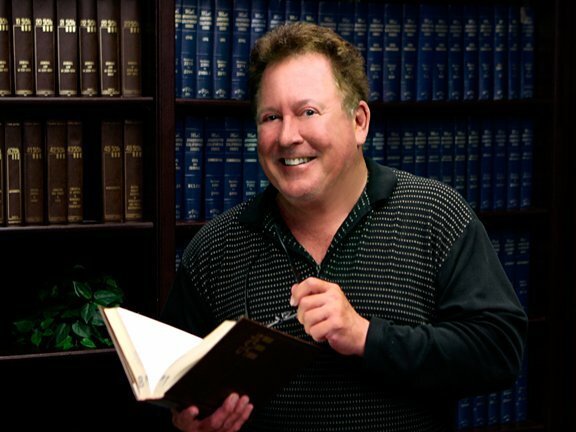 John N. Kitta has helped countless clients through all of the aforementioned cases in his 34 year career. He can help you.